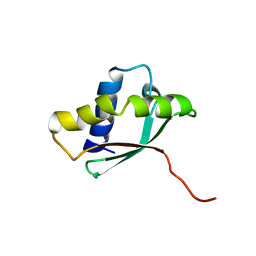 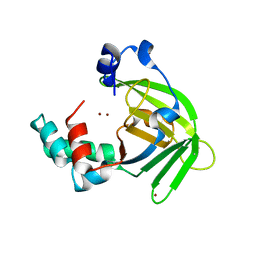 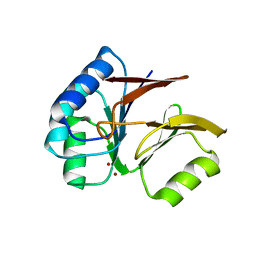 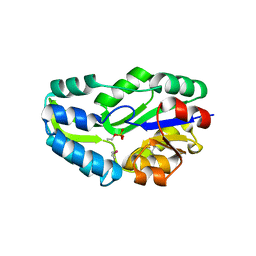 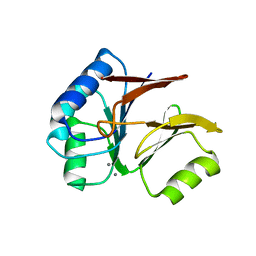 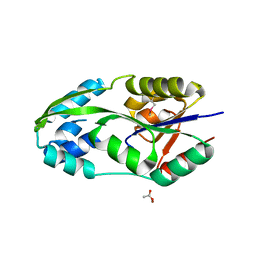 Cite: Structure of a NAD kinase from Thermotoga maritima at 2.3 A resolution. 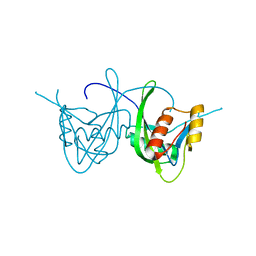 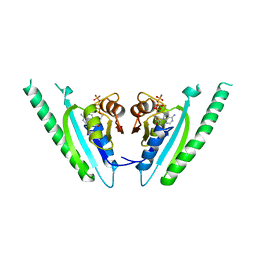 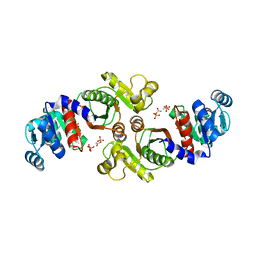 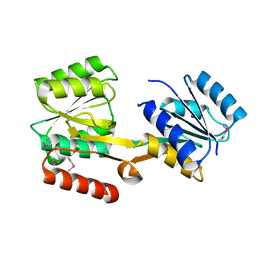 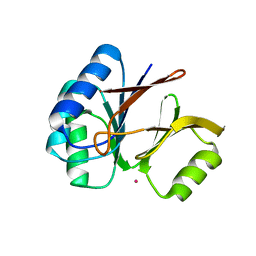 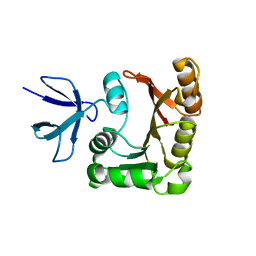 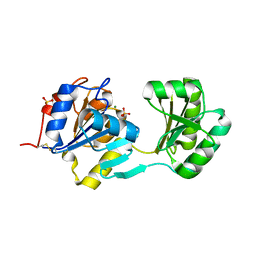 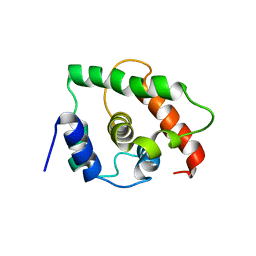 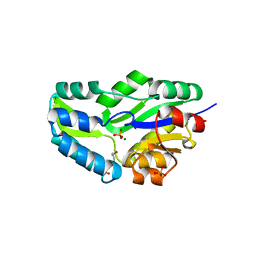 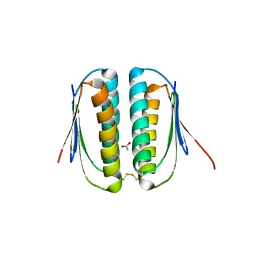 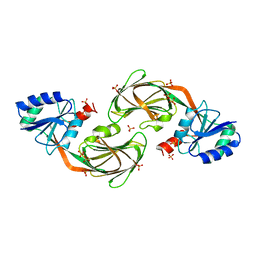 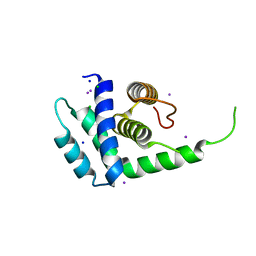 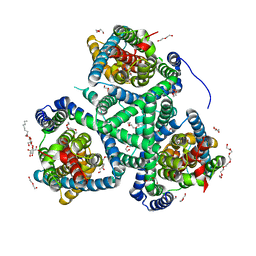 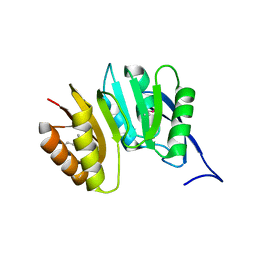 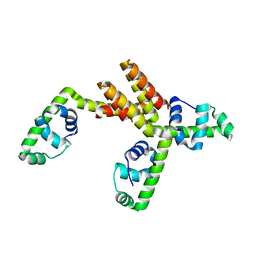 Cite: Crystal structure of a transcriptional activator of comK gene from Bacillus halodurans. 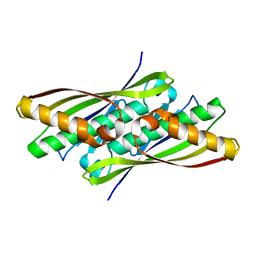 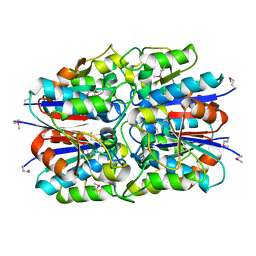 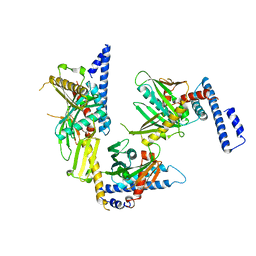 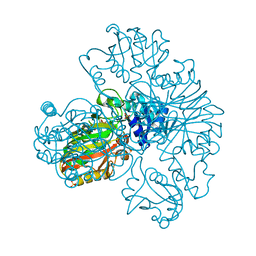 Cite: Structural Studies of the Nudix Hydrolase DR1025 From Deinococcus radiodurans and its Ligand Complexes.